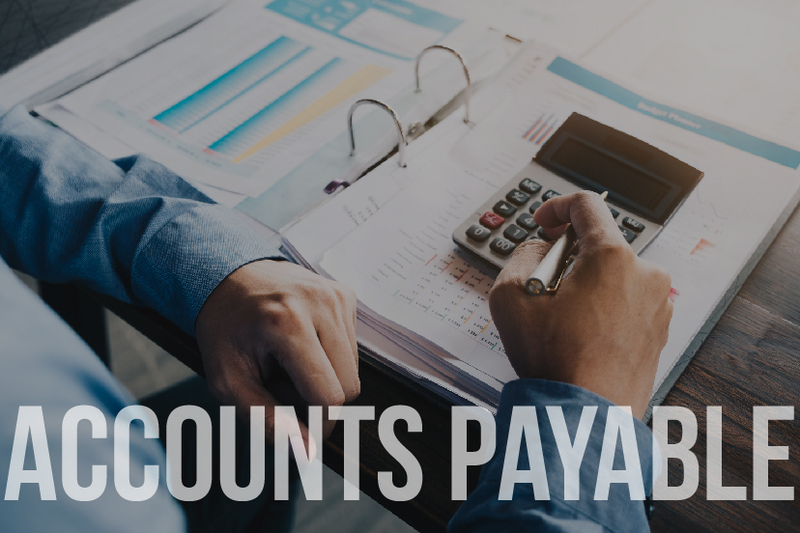 Often, and rightly so, Accounts Payable (AP) departments are focused on money that’s already been lost — through the improper use of expense accounts, for example, or fraudulent practices on the part of employees and vendors alike. Reviewing transactions and discovering red-flag behaviors are extremely important responsibilities that AP cannot ignore. But equally important — and sometimes forgotten — is the fact that money can be saved in numerous way as well. And while AP might not normally emphasize saving money, it’s AP who can (and should) explore and encourage the various means of doing so. Yes, paying attention to money being lost is the right thing for every AP department to do — but savings shouldn’t be ignored in the process. To avoid becoming hyper-focused on money lost, AP needs to create a new focus and become just as intentional about preventing the loss of money through different avenues of savings. Look at how things are currently being done — within AP, within other departments, and outside with vendors. Get creative and explore new ideas on how to save money. Assess how well those ideas are working. Time truly is money. So anytime AP can streamline its own processes and do tasks as quickly and as easily as possible, time and — by default — money will be saved. Can some tasks be automated? Can others be batched together? Can responsibilities be eliminated or combined? Can employees be taken off of certain tasks and put to better use? Are there ways that AP can help other departments handle their transactions more efficiently? Are there ways that expense reports from other department can be done more quickly and easily? To better explore possible benchmarks and strategies that can help AP improve its performance and efficiency, see Ardent Partners’ report The State of ePayables 2017: The Convergence of Cash, Suppliers, and Intelligence. Less invoicing. Invoice processing and review costs both time and money. Catch and call out vendors who are using numerous invoices for small dollar amount transactions. You’ll find that those purchases could have easily been combined into fewer invoices. Insist that fewer invoices with more purchases or a greater dollar amount total be sent instead. You can create a standard to be met by setting a minimum of purchases or dollar amount per invoice. Or, you can ask that invoices be generated less frequently — for example, no more than once a month. Discounts. Many vendors offer quantity discounts and other savings (such as discounts for members of certain business associations) — but you might not know it until you ask. Don’t assume. Make sure every vendor is being asked about possible discount programs and savings available to your company, and always check that those discounts are being correctly applied. Rebates. Many banks offer rebates to companies that use their purchasing cards. Extend your business to the banks that do, and then use those rebates to your company’s fullest advantage. Invoice errors. People make mistakes. As such, every invoice should be checked for errors and overcharges. Of course, you’ll want to check for incorrect prices and quantities, but more easily overlooked are errors that involve both the tax line and also shipping costs. Outsourcing. Handing off AP responsibilities to third parties can often cut costs in the long run. It’s worthwhile to contact companies that offer accounts payable solutions, such as Card Integrity, to see exactly how much money your company can save by outsourcing its AP tasks. AP has always played a critical role in the success of a company. By embracing the task of recognizing and implementing savings, the AP department takes its role in that success yet another step further. Having taken that step, AP must now communicate what it has learned and encourage all departments to participate in maximizing monetary savings for the company. Card Integrity, too, can play an important role with AP in both the communication and the implementation of savings for your business. To learn more, call us at 630-501-1507, or just click here to contact us.